proportional to an electronic input signal. 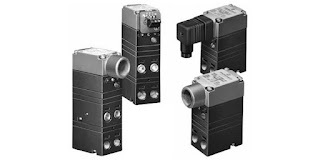 Converting from one signal type to another is a common challenge in process control. 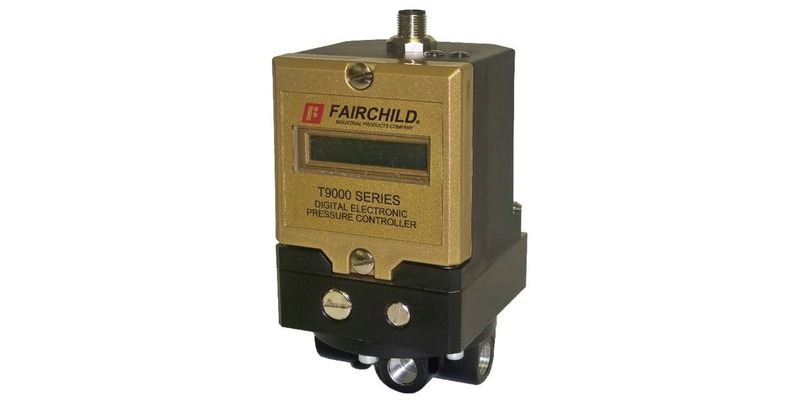 When the application calls for conversion from an electrical signal, current or voltage, to a pneumatic signal (pressure), this calls for an I/P or E/P transducer. I/P and E/P transducers are electro pneumatic devices that convert current or voltage input signals to a linearly proportional output pressure. 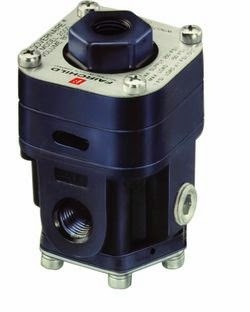 These transducers are available in a wide array of configurations to accommodate almost any industrial setting or application. The transducers pictured use, in the pilot stage, electronic closed loop feedback and a piezoceramic actuator flapper nozzle system, controlling the signal pressure of an integral pneumatic volume booster. A control diaphragm and main valve on the volume booster section controls the flow of air at the output in response to the pressure received from the pilot stage. The output pressure of the volume booster is feed into an electronic closed loop feedback arrangement to deliver accurate pressure control. 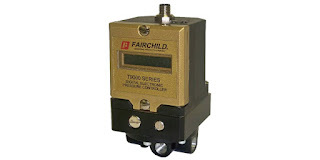 Applying the transducer is a straight forward operation, involving matching the device input and output signal capabilities with those of the application. More detail is provided in the document included below.